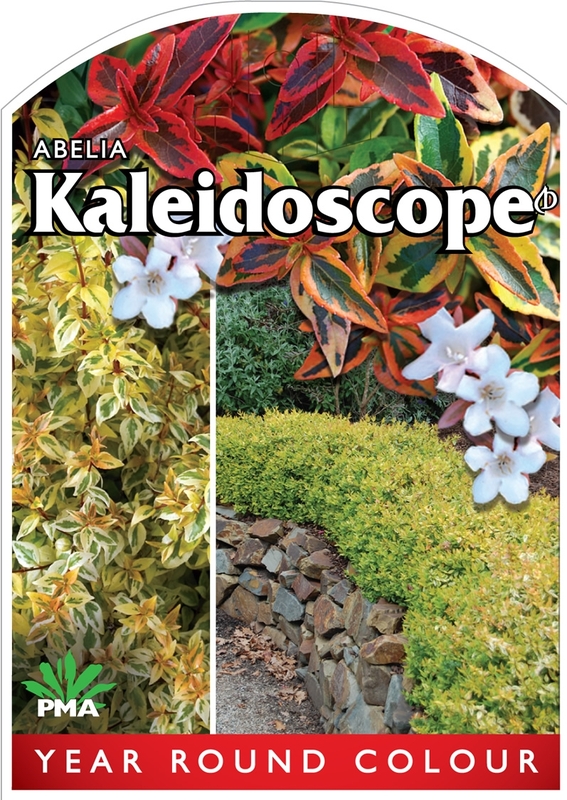 The five closest retailer(s) of Abelia 'Kaleidoscope' near ` + data.results.address_components.long_name + ` are listed below. 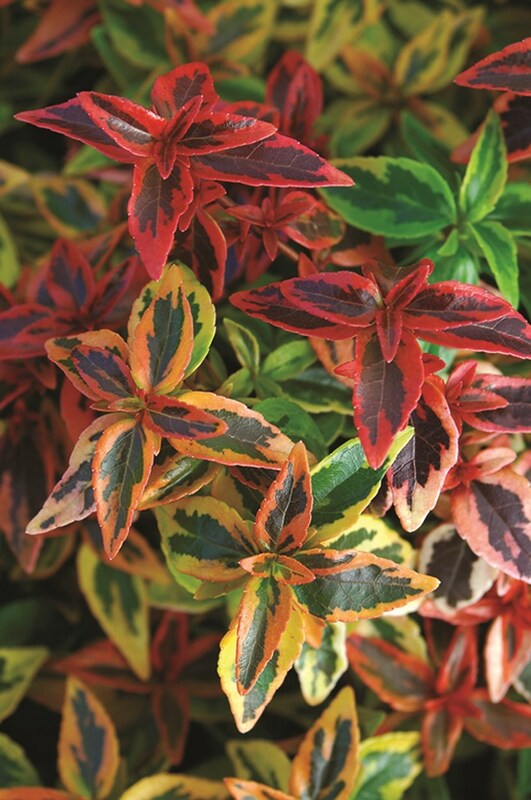 A kaleidoscope of changing colour all year round! 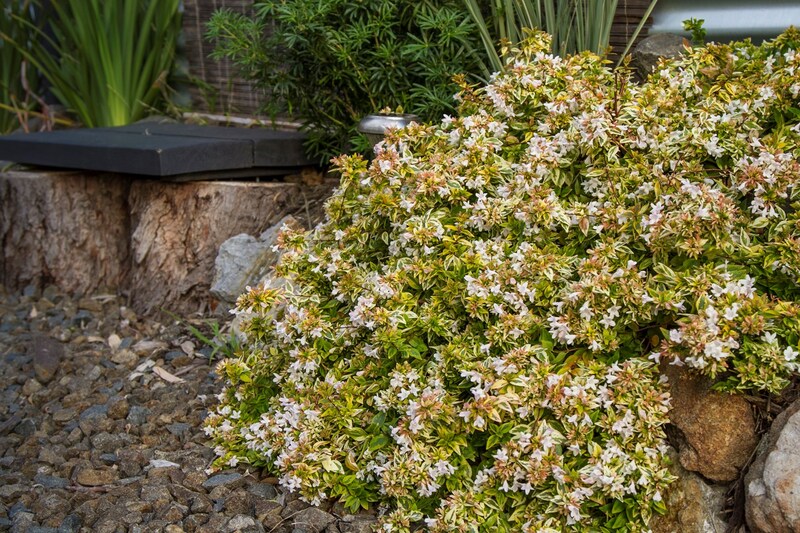 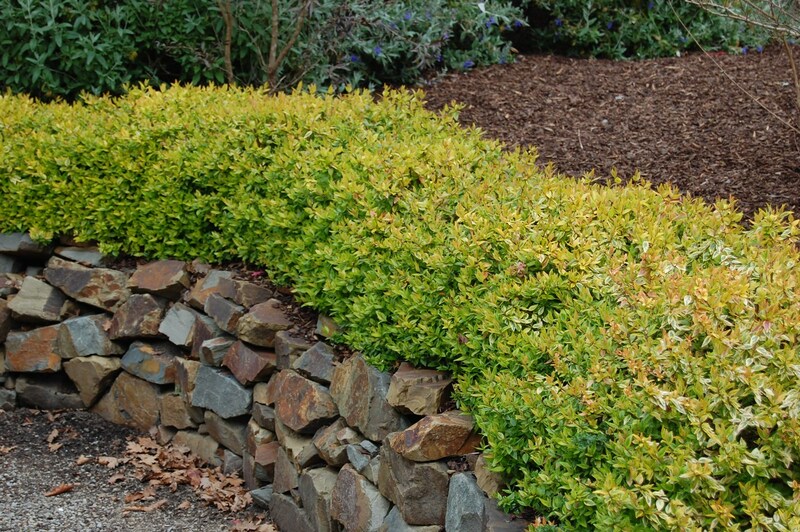 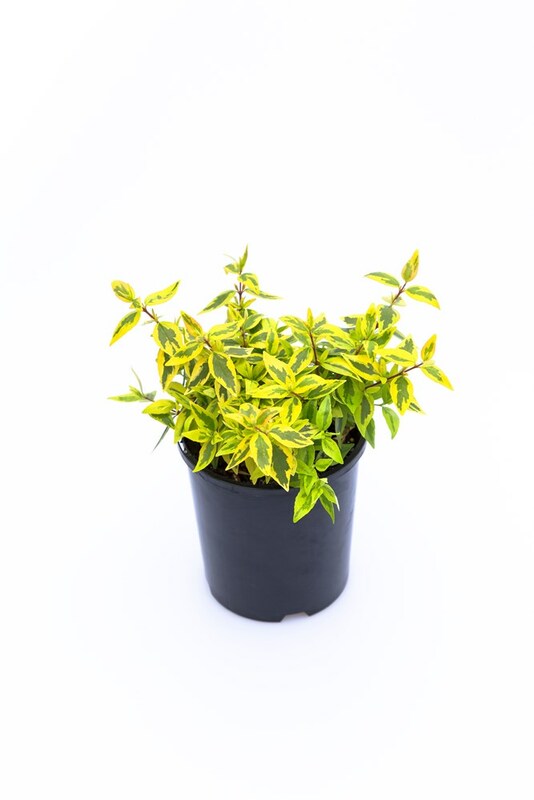 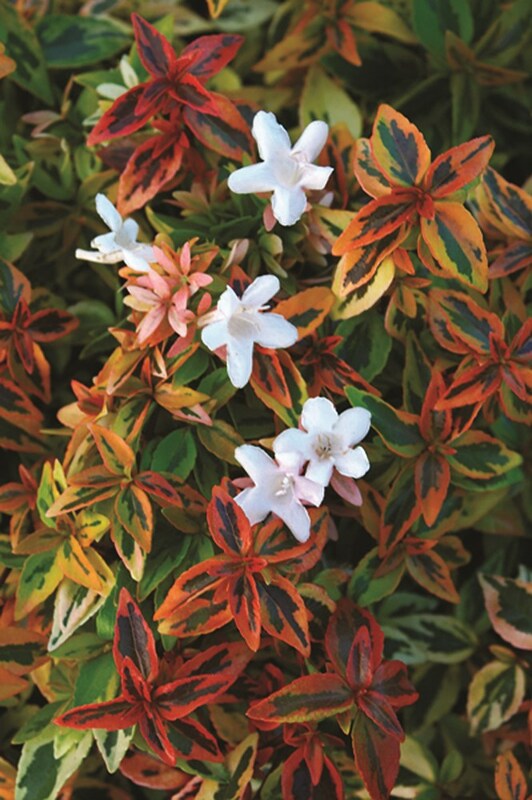 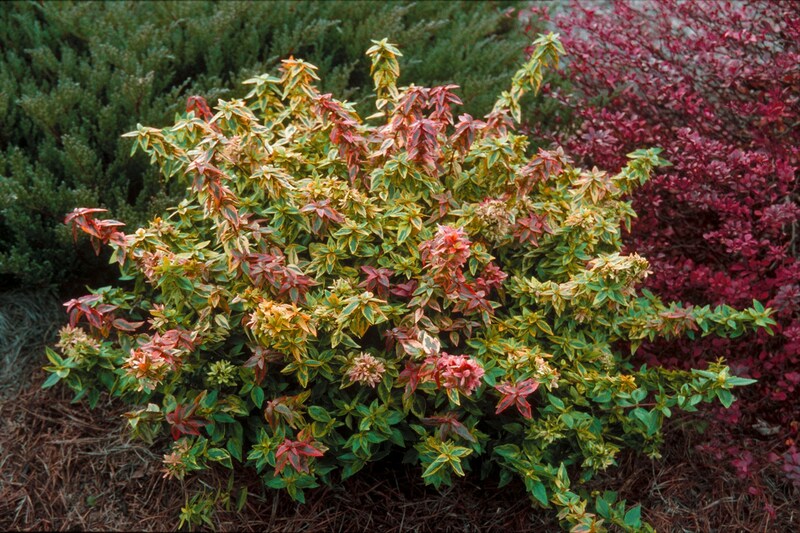 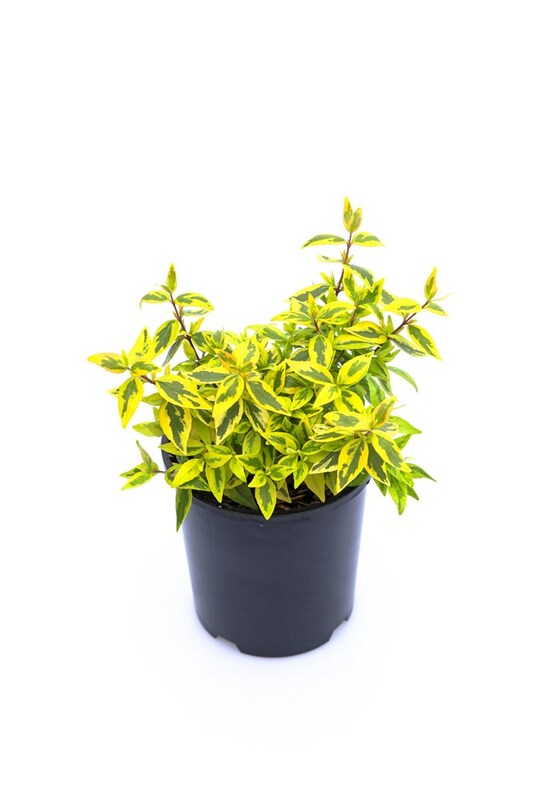 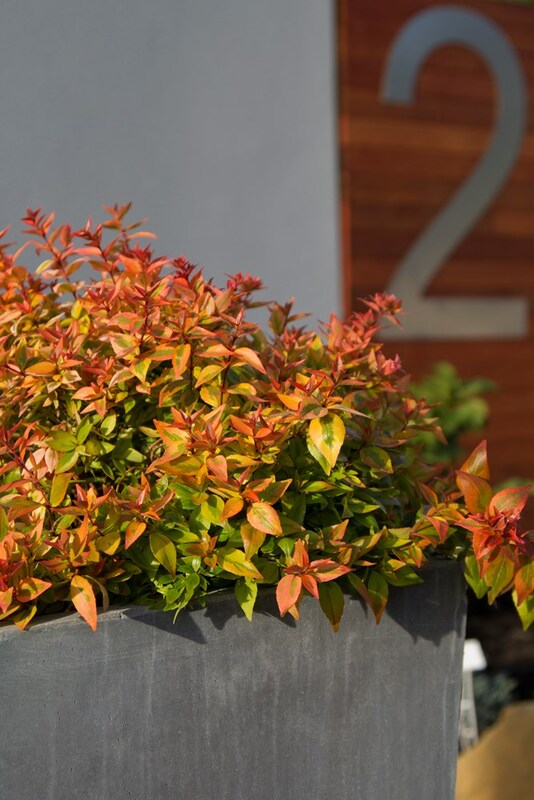 Perfect for low and informal hedging, containers and general garden use.